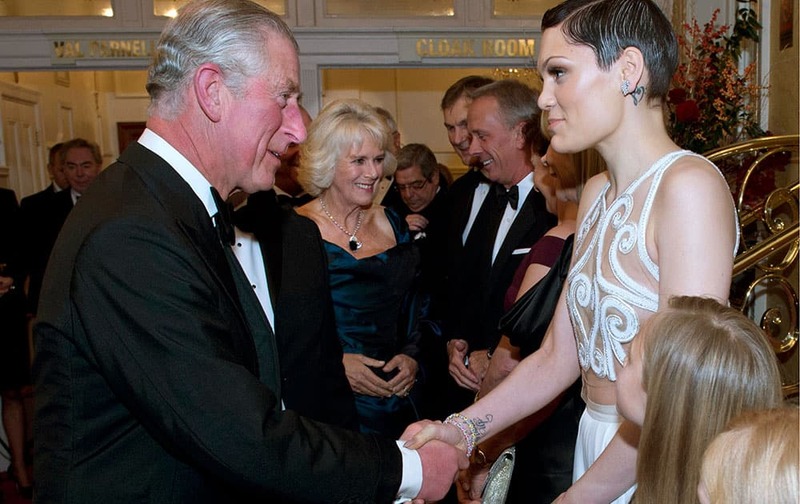 The Prince of Wales meets with British singer songwriter Jessie J before the Royal Variety Performance, at the London Palladium, in central London. 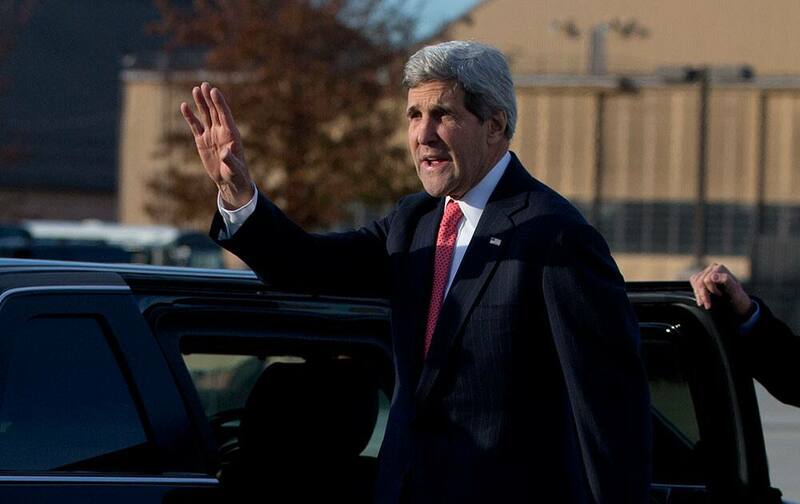 Secretary of State John Kerry waves before getting into his motorcade vehicle as he arrives at Andrews Air Force Base, Md. 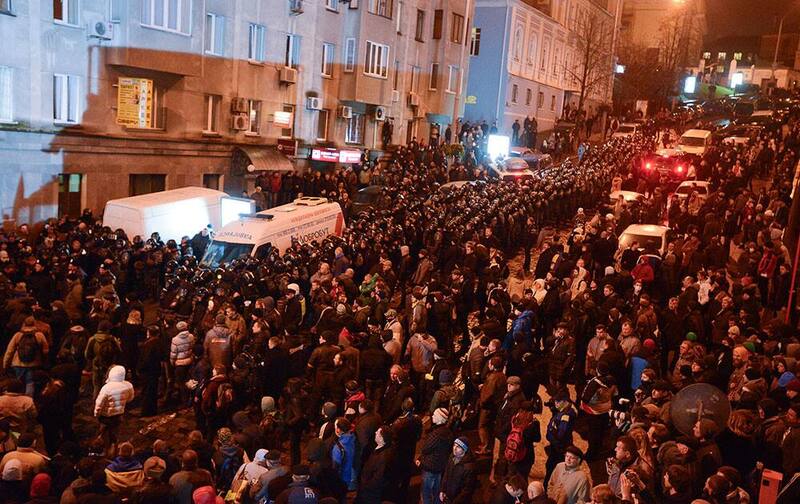 Riot police, center, and opposition protesters in downtown Kiev, Ukraine. 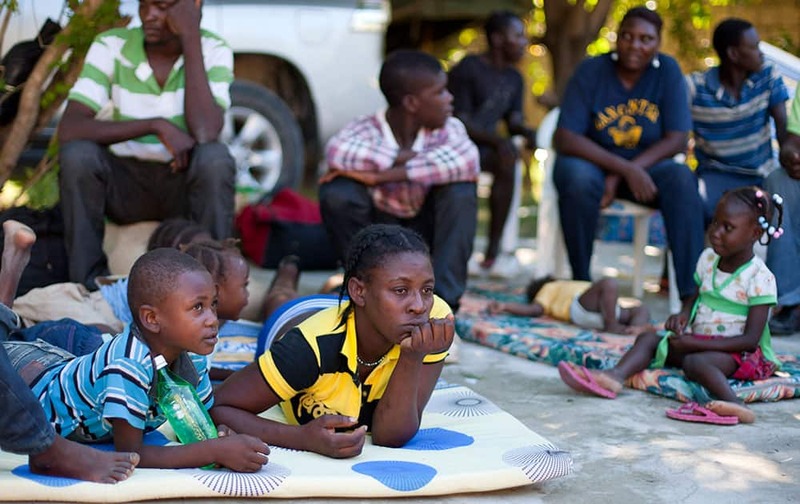 Haitian Jeanne Dorissaint, 26, rests with her children who were born in the Dominican Republic, at a shelter after they were deported by Dominican Republic authorities, in Croix-des-Bouquets, Haiti. 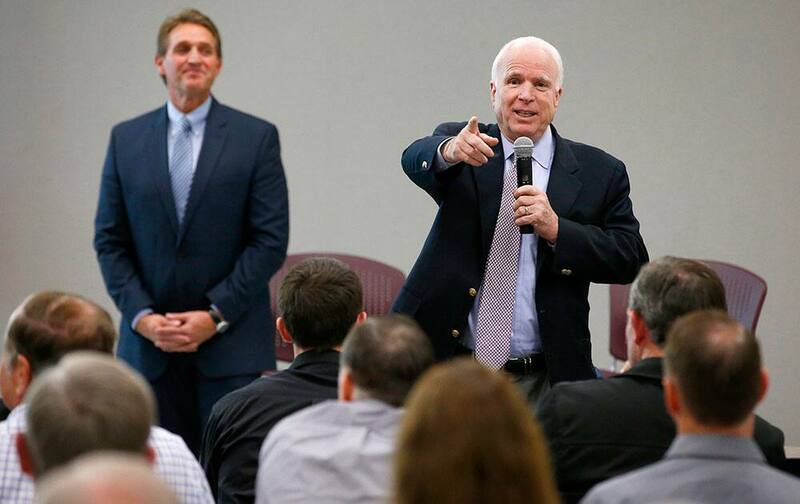 Sen. John McCain, R-Airz., right, points to an audience member who has a question as he and Sen. Jeff Flake, R-Ariz., hold a town hall meeting in Mesa, Ariz.
British Prime Minister David Cameron, center right, is being shown around the kitchen by founder of British Curry Awards, Enam Ali, center left, as he arrives at the British Curry Awards ceremony at Battersea Park in London. 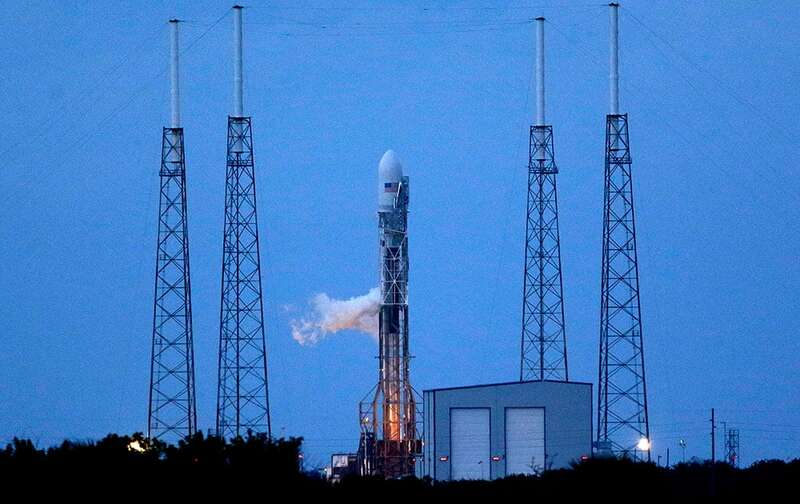 A Falcon 9 SpaceX rocket sits on Launch Complex 40 just before the launch window opened at the Cape Canaveral Air Force Station in Cape Canaveral, Fla.
Sen. Dianne Feinstein, D-Calif. greets President Barack Obama on the tarmac upon his arrival on Air Force One at San Francisco International. 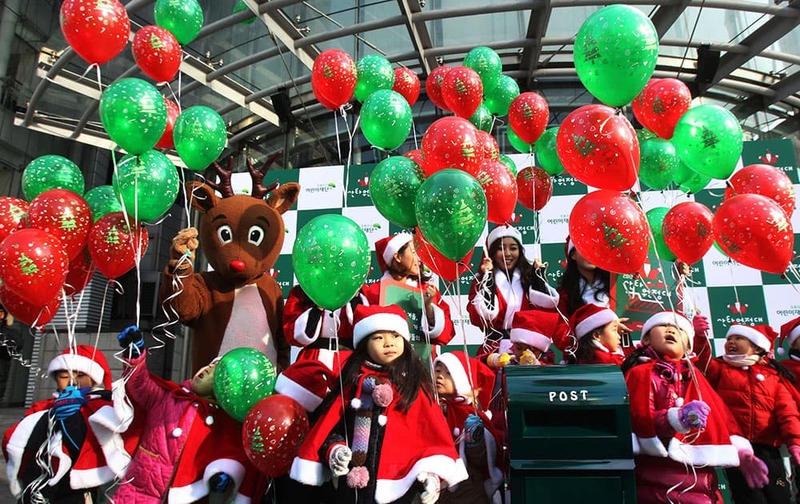 Kindergarten pupils wearing Santa Claus costumes prepare to release balloons during a campaign to raise money for a charity donation for Christmas in Seoul. 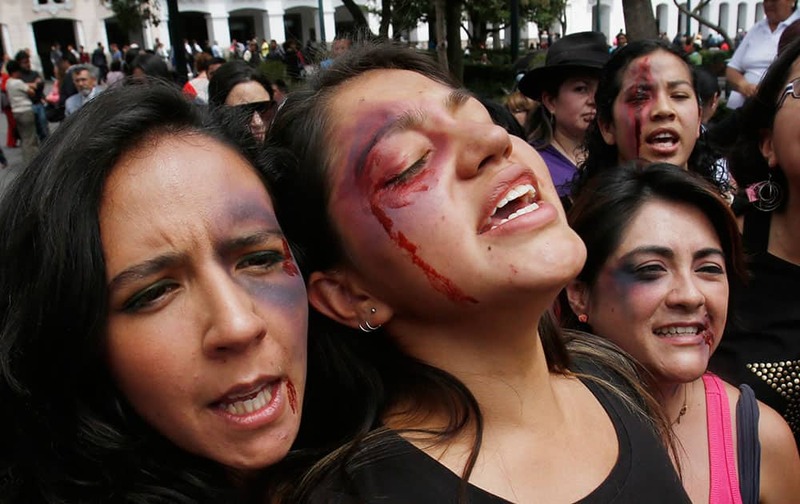 Women with fake bruises painted on their faces protest to mark the Internacional Day for the Elimination of Violence Against Women outside the government palace in Quito, Ecuador. 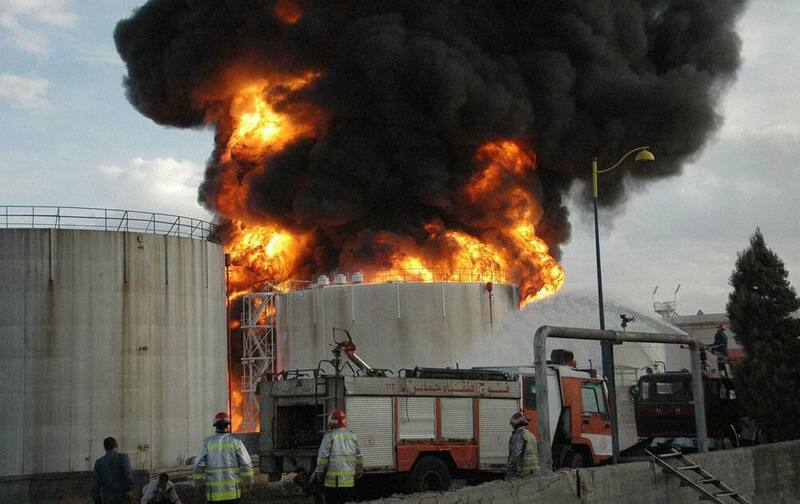 Syrian firefighters extinguish a fuel tank that was burned by rebels shelling according to SANA, at fuel refinery, in Homs, Syria. Pole dance couple Polet Cuevas and Munira Hasen of Chile perform in the doubles` category of the Miss Pole Dance South America 2013 competition in Buenos Aires, Argentina. 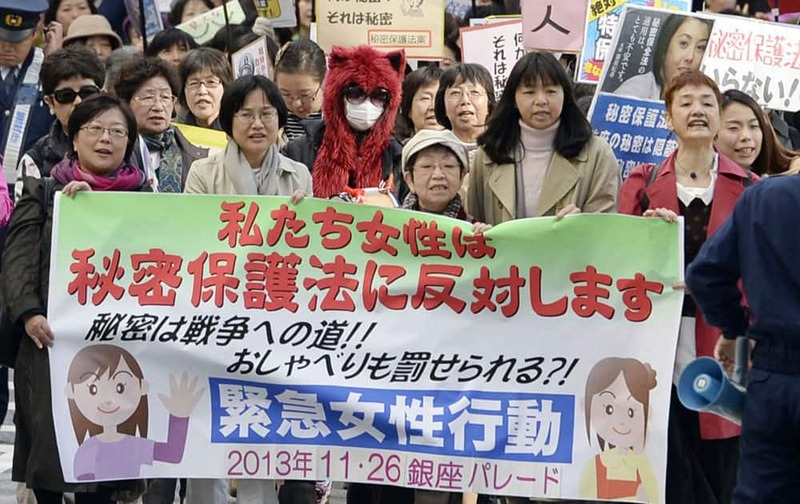 Demonstrators march during a protest against a state secrecy law, at Tokyo`s Ginza shopping district. 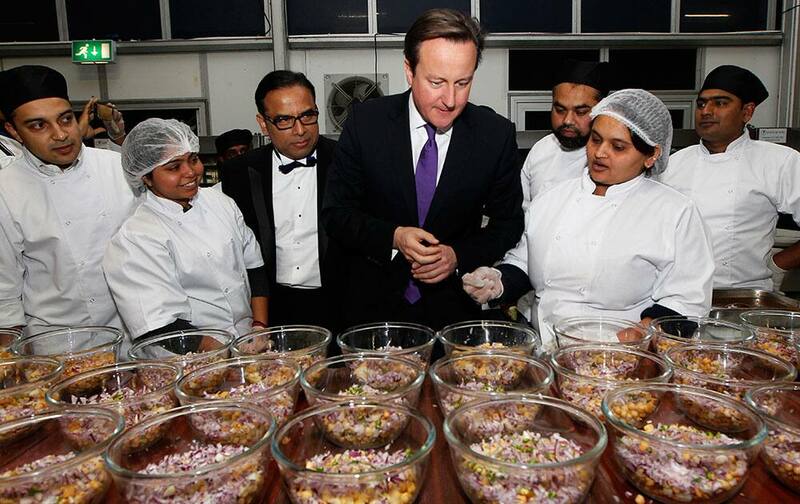 BJP leaders Sushama Swaraj, Vijay Goel and BJP New Delhi CM candidate Dr Harshawardhan release the Election Manifisto for the upcoming Assembly Elections 2013 in New Delhi. 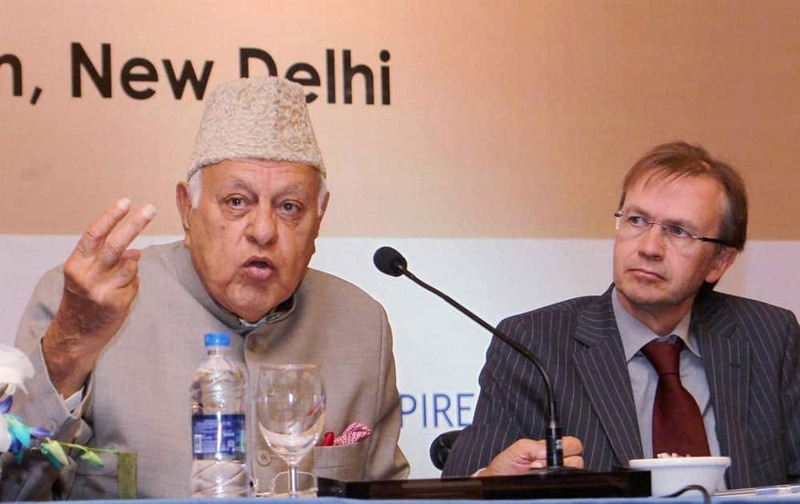 Dr Farooq Abdullah, Minister of New and Renewable Energy addresses the India Clean Cookstove Forum 2013, also seen is Heiko Warnken, Head of the Development Cooperation, German Embassy in New Delhi. 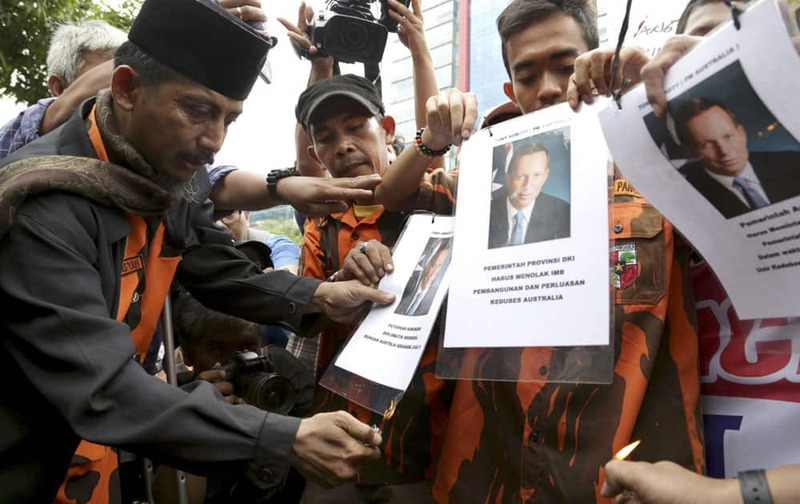 Protesters prepare to burn posters of Australian Prime Minister Tony Abbott during a demonstration against Australia`s alleged wiretapping outside Australian Embassy in Jakarta, Indonesia. 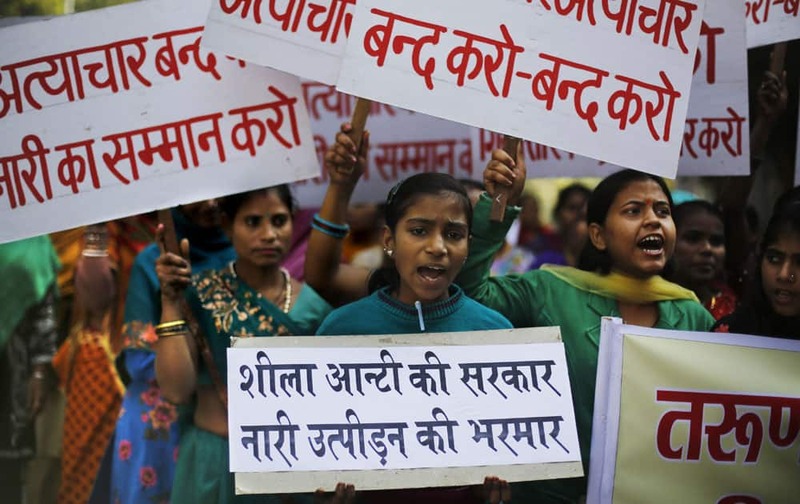 Women hold placards as they shout slogans against Tarun Tejpal, editor-in-chief of Tehelka magazine, in New Delhi. Lady Gaga waves as she is greeted by fans upon her arrival at Narita International Airport in Narita, east of Tokyo. 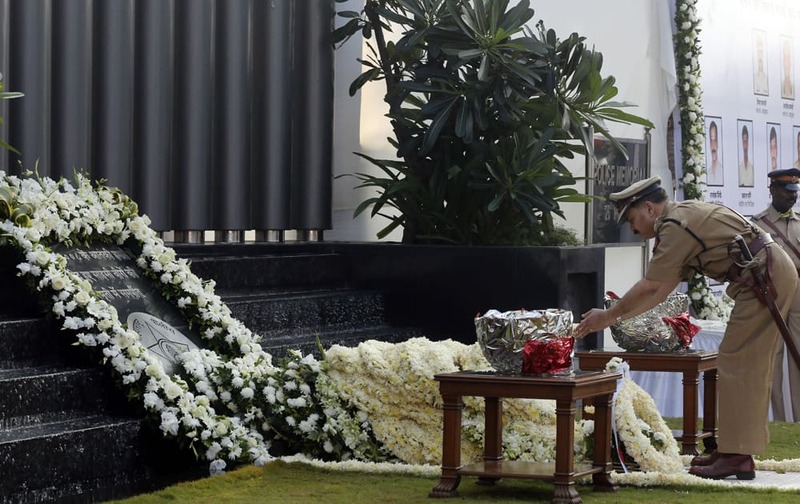 A police officer offers tribute at the memorial for police and uniformed personnel who lost their lives in the 2008 Mumbai terror attacks during the 5th anniversary of the attack in Mumbai. 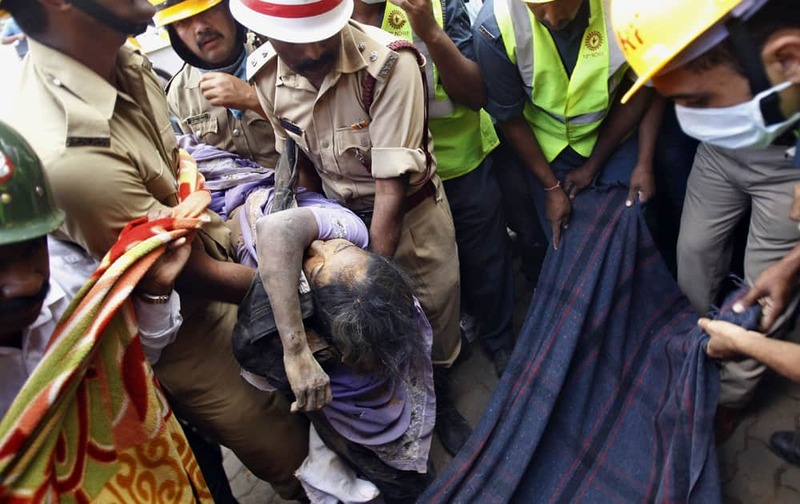 Firemen carry the body of Padma, 45, recovered from the debris of a collapsed house in Bangalore. 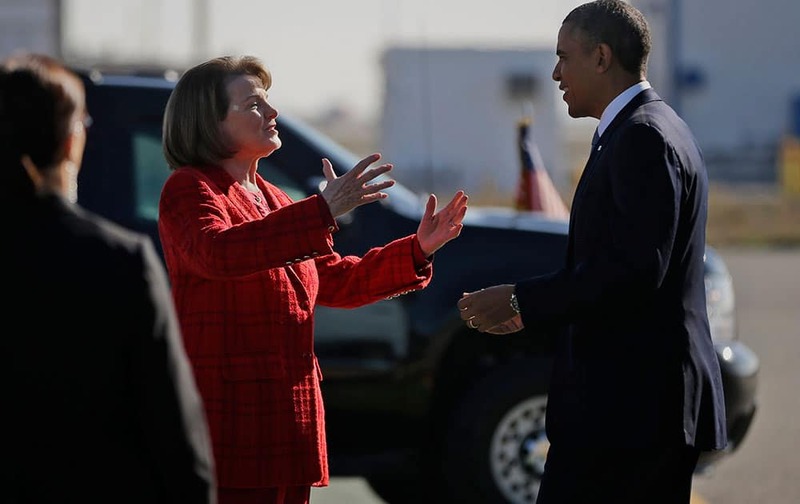 Five persons including a 18-month old girl were buried alive when their house collapsed after incessant rains over the last few days, authorities said. Rajesh Talwar arrives at the special CBI Court from the jail in Ghaziabad. 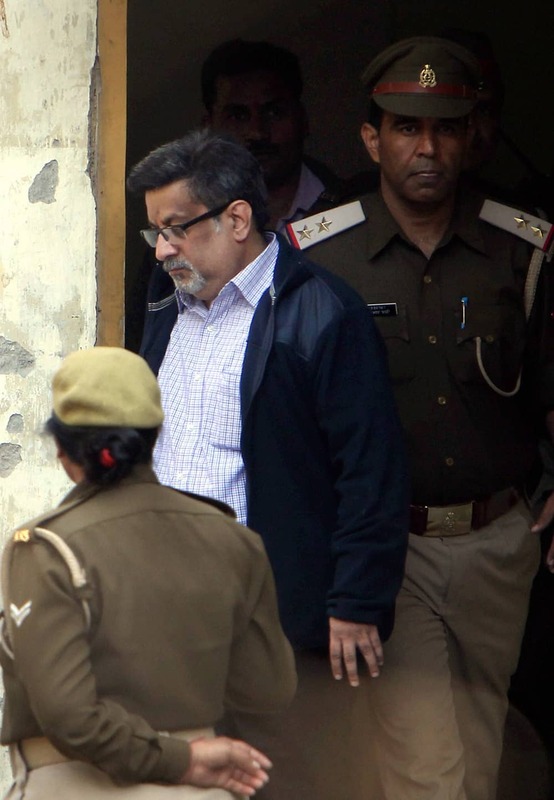 The court sentenced Rajesh and Nupur Talwar to life imprisonment for killing their daughter Aarushi and domestic help Hemraj Banjade. Salam, 5, an African lion, stands on the branches of a tree at the Ramt Gan safari near Tel Aviv, Israel. 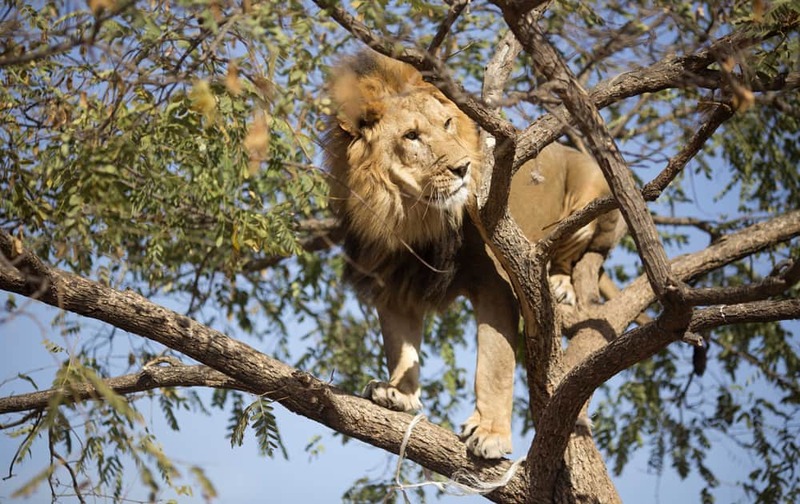 Tree-climbing lions are relatively uncommon and are best known for their populations in Uganda`s Queen Elizabeth National Park and Tanzania`s Lake Manyara national Park.